In short: Can I still play video poker in Australia? Video poker in Australia is not as common-place as in other countries like the United States, but those looking to play online will find plenty of options at casino sites. While gambling laws were updated in the second half of 2017 in Australia, which made it harder to gamble online, there is still many offshore casino sites that will accept the Australian dollar currency. The only downside to playing currently is some of the bigger video poker games providers will not allow Australians to play at a casino featuring their games because of local laws. 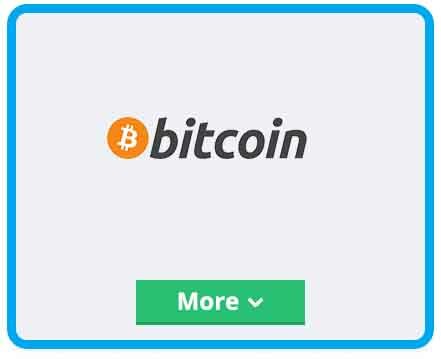 This means instead of playing Microgaming, Playtech or NetEnt video poker titles, you will play varieties produced by RealTime Gaming or Betsoft, who both have reputations for continuing in markets despite the laws associated with them. 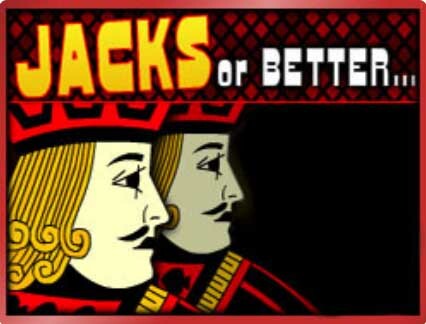 You won’t find many video poker titles in pubs and clubs across Australia, instead your best bet is to play at one of many online casinos featuring this game. Playing at an online casino with video poker is a simple process. Basically as an Australian you want to find a casino featuring either Betsoft or RTG games (Mucho Vegas and Raging Bull are great options) and open a new account. 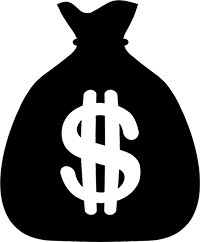 When choosing a casino it’s important to play at one where you will stay safe, and to determine which are safe use websites like this one to sort the treasure from the trash. User feedback and front and centre customer service are usually indicators that a website is legit. You then can sample the titles in free play mode before deciding if you want to play for real money. 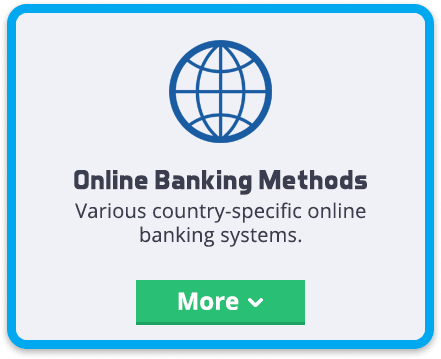 If you opt to make an AUD deposit you will have plenty of choices including Visa and MasterCard. 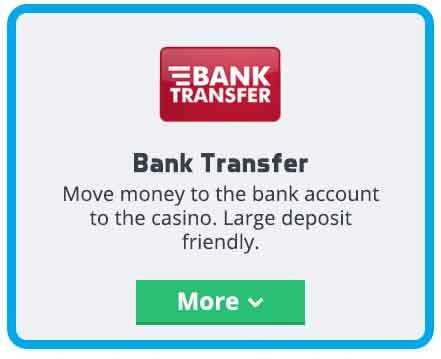 Once you have made a deposit, you will be free to choose what variant of video poker you want to play, with most online casinos boasting many different variations with slightly different house edges. 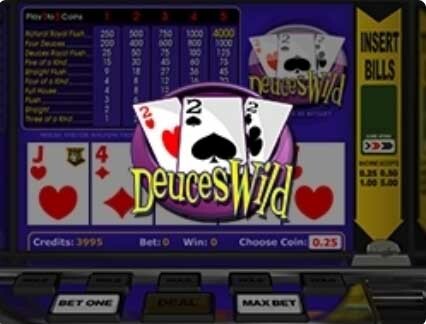 The video poker interface will allow you to choose your bet denomination, with limits on this game suiting those with both a high and low bankroll. 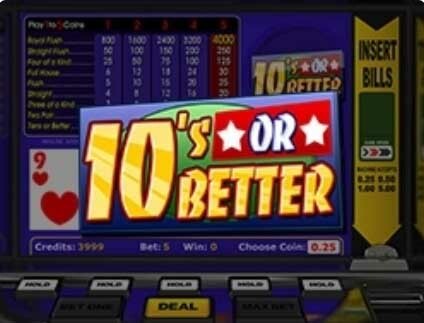 After careful consideration the best option for Australians to play video poker is Betsoft Gaming which has upwards of 20 different variants of the game. 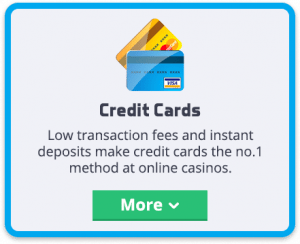 However there is plenty of other software providers that have real money video poker titles available to Australians, including iSoftBet, 1×2 Gaming and Oryx. Video poker is not a mainstream game these days but it still does have a loyal following, largely because with such a low house edge, it gives punters a great opportunity to walk away a winner.